Emotional reunions were the theme of the day at the College of Veterinary Medicine’s annual Dougie MacIntire Celebration of Life where pets, and their owners, were recognized for overcoming life-threatening injuries and the treatment received at the college’s Emergency and Critical Care Service. Owners shared their memories and thankfulness to the faculty and staff who saved their pets, and the pets were reunited with those who helped save their lives. 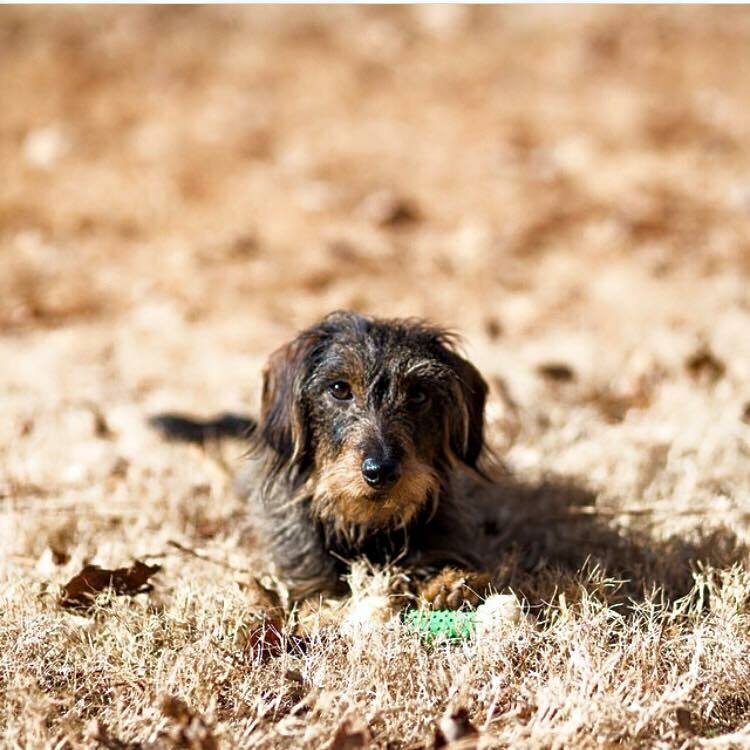 One of these pets, a 5-year-old dachshund named Libby, was honored as the 2016 Case of the Year. In October of 2015, Libby became ill very quickly. Her local veterinarian, Dr. Karyn Ware at Moores Mill Animal Hospital diagnosed her with Immune Mediated Hemolytic Anemia and referred her case to the Bailey Small Animal Teaching Hospital, where her owners took her immediately. Libby spent more than 14 days in critical care, and received two blood transfusions, chemotherapy and several other treatments. Libby has visited the teaching hospital since for check-ups, and in June, was finally weaned off of her medications and is completely healthy. 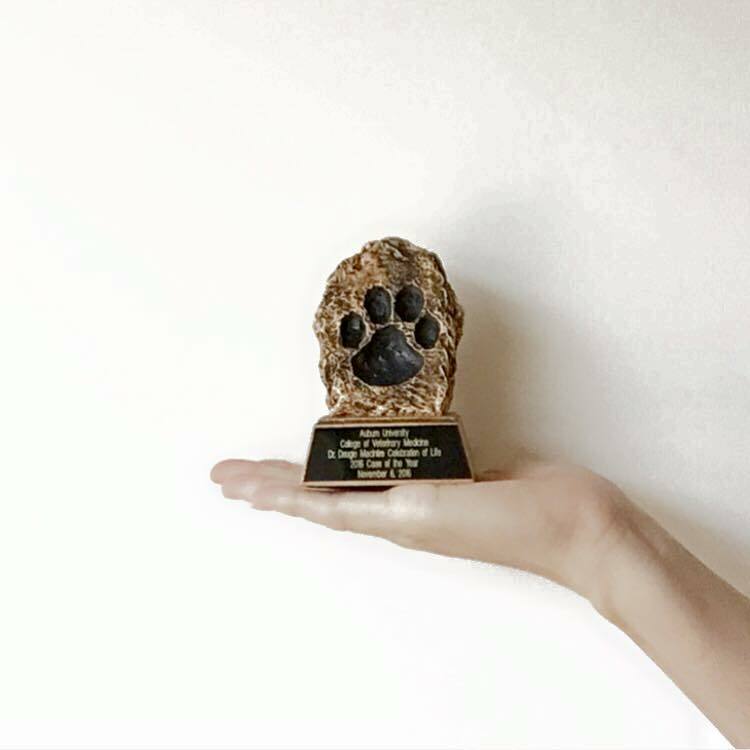 More than 20 other pets were recognized for their courageous will to survive against all odds, and were awarded a goody bag and dog-friendly ice cream at the Celebration of Life reception following the event.